Having learned at an early age that to succeed one must be willing to work hard and having been blessed with an old country entrepreneurial spirit, Pete began his career in masonry at age 19. Mason tending led to a bricklayer apprenticeship, which led to contracting. After several years, Spartan Construction Company, Inc. was formed and developed a niche serving the small to medium-sized masonry projects in the Toledo area.  "Serving the client wherever they asked us to go, and seeking to do quality work has been paramount in our endeavors," says Pete. An old mason once told him, "Hard work ain't easy," but he can add to that by saying, "it is gratifying and respected in the field to work hard and be honest with both client and employees. Peter grew up in the masonry business watching his father establish Spartan Construction as a respected mason contractor in the Toledo area. When he was old enough, he began to work on the job site as a mason tender. Through day in and day out experience on the job, Peter learned firsthand what hard work and dedication on the job mean to this business. He earned a BS in Accounting in 1994, and went on to pass the CPA exam later that year. By receiving a degree in business, it prepared him to develop systems and procedures necessary to grow Spartan Construction and widen the geographic area of work beyond Toledo and the state of Ohio. 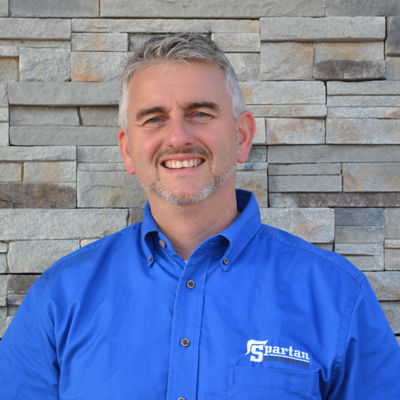 Assuming the office of the president of the company in 1997, his on-the-job experience coupled with his business education have enabled him to position Spartan Construction as a leader in the masonry industry. 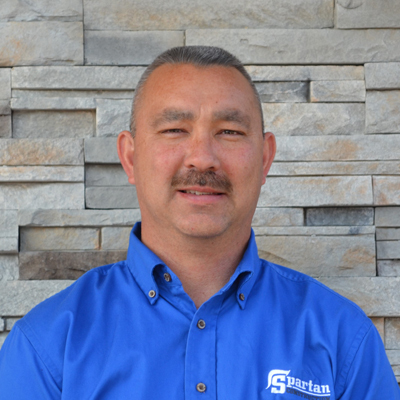 Mr. Mildenstein began his career with Spartan Construction as an apprentice in the fall of 1987. Soon after the completion of his apprenticeship, he began to fill supervisory positions where he gained nearly 20 years of field experience. In 2006, he was promoted from the field into the Estimating Department where he has also taken on a project management role. 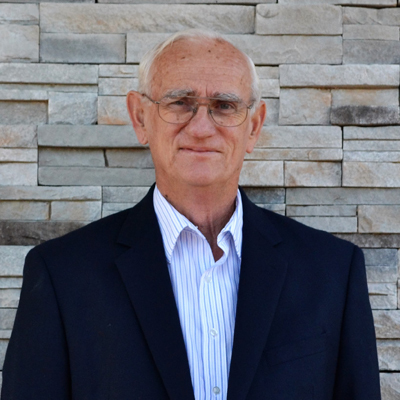 Keith's firsthand knowledge and technical expertise in masonry have served him well as he translates an architect's concept on a blueprint to an accurate project estimate and then on to a constructed masonry structure. Darrell joined Spartan Construction in 1998 as a bricklayer apprentice. 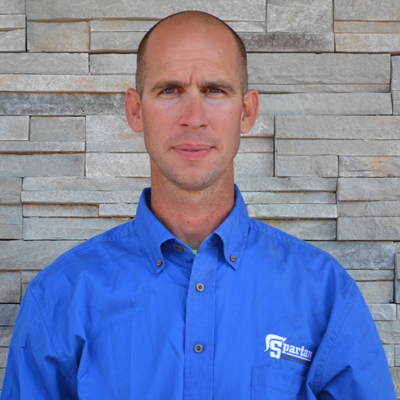 Upon successful completion of his bricklayer apprenticeship in 2004, Darrell began serving as project foreman on small retail projects throughout Ohio, Pennsylvania, and Illinois.  Darrell states that his time traveling forced him to develop strong communication and problem solving skills since support from the office was always several hours away. Darrell's responsibilities now encompass safety and field operation. From the time a project is under contract, Darrell is on board making sure the workforce is properly trained, the project is efficiently planned, and the building is properly constructed.